For many patients, the time commitment for receiving dental implants forces them to seek other options. But thanks to TeethXpress®, it’s now possible to enjoy a fully restored smile after just one appointment. In addition to saving you months of recovery time, TeethXpress is also less costly than traditional restorations that use crowns or bridges. Removable dentures have been a popular treatment solution for patients with missing teeth for many years. But traditional dentures come with a variety of disadvantages that make them a less appealing option. Unlike dental implants, dentures don’t provide any stimulation to your jawbone, which results in loss of bone density and long-term consequences for your health. The TeethXpress procedure involves securing a full-arch denture using four to six dental implants. The implants provide stability, ensuring your denture won’t slip out of place when you’re eating or speaking. Dental implants also stimulate healthy jawbone growth to protect your health and facial appearance. Finally, you’ll be able to chew your favorite foods and smile with confidence. With this innovative treatment, you can enjoy all the benefits of a healthy smile from the moment you leave our office. Dr. Cooper and our experienced team are proud to offer TeethXpress implant-supported dentures at our practice. 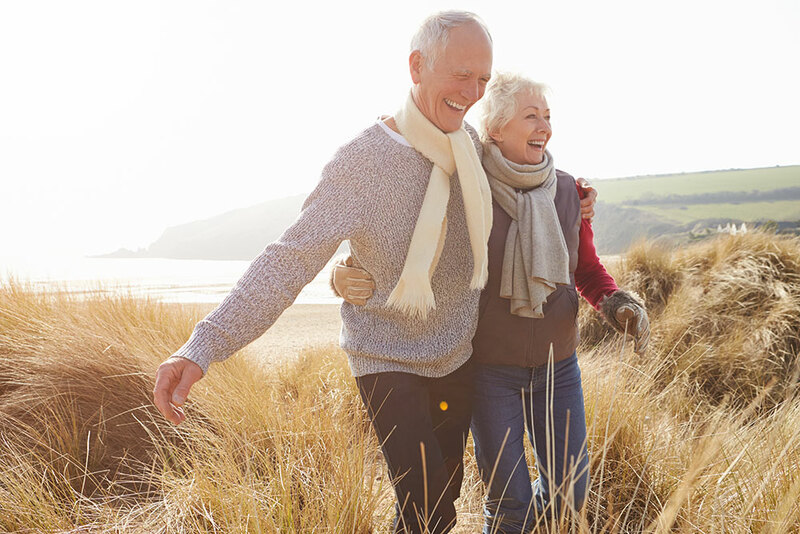 When you choose this treatment, you can expect a minimally invasive procedure that only requires a few days for recovery. Your denture will need to be replaced roughly every five to ten years, while your implant fixtures can last a lifetime with proper care. If you’re looking for a convenient restoration that produces long-lasting results, look no further than TeethXpress. Contact our practice in San Jose and schedule your consultation with Dr. Cooper today.